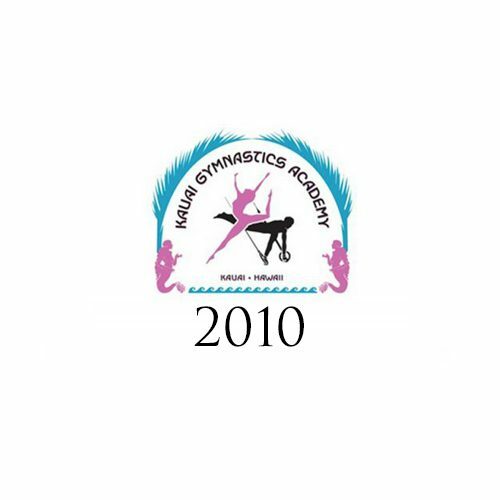 US Gym Products was contracted to layout gym equipment and supply a new 42x42 spring floor at Kauai Gymnastics Academy in beautiful Kapaa Hawaii. Jack Leonard, former Assistant Coach of 3-time US Olympian and 1996 Gold Medalist Dominique Dawes, and his wife Kay own this fantastic facility. Jack is one of the most experienced and well-respected coaches in the world. He himself was a 9-time National Champion graduating from Ohio State University. It was an honor to be able to work with such a renowned an accomplished coach and gym owner. 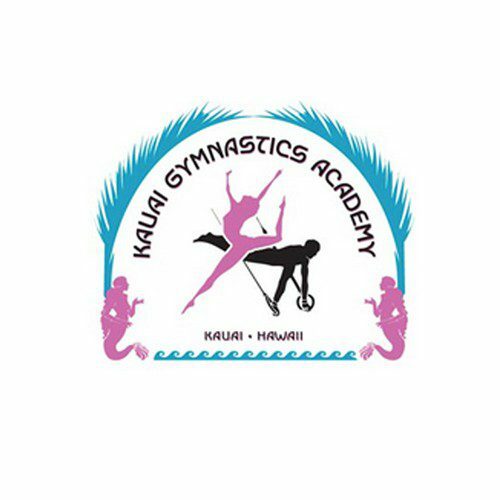 US Gym Products was contracted to layout gym equipment and supply a new 42x42 spring floor at Kauai Gymnastics Academy in beautiful Kapaa Hawaii.